I was so excited for this audiobook, but I only got through 7 hours of it before turning it off. I just couldn’t get into it, and it only started picking up around hour 5, and I knew exactly where the story was going. I ended up just reading a plot summary and turning it off. Michael C. Hall was a great narrator, though. The most entertaining part was the opening commentary by King. Everything else was disappointingly dull for a horror book. I am a true crime lover and part of the Paul Holes fan club. 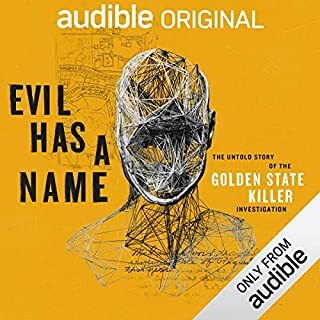 I followed the Golden State Killer case through the podcast My Favorite Murder, and I was as excited as anyone when I heard GSK was caught. I listened to this production on one long car ride, and I enjoyed it immensely. Much of it re-tells the details many of us already know but it was special to hear it straight from survivors, victims' families, and the detectives. If you are a true crime lover or a follower of this case, you'll love this! 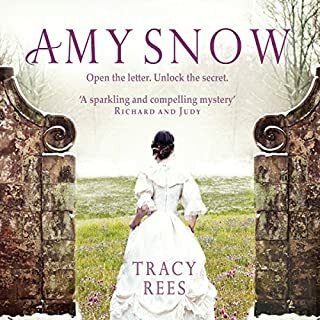 Would you listen to Amy Snow again? Why? Never say never but I am unlikely to listen to Amy Snow again any time soon. The plot was slow and sometimes plodding, but I enjoyed it well enough, and I greatly enjoyed the narration. However, it isn't an audiobook I'd go back to over and over like I do with so many others. It certainly focuses on relationships and societal constructs, which has very interesting moments, but sometimes those relationships fall into very predictable storylines. The Henry/Amy interactions near the end of the book regularly caused eye-rolls, but I suppose that's to be expected considering the characters are quite young. What does Melody Grove bring to the story that you wouldn’t experience if you just read the book? Her voice takes on that of the character. I really enjoyed her narration. No, but I loved Ms. Thorpe. 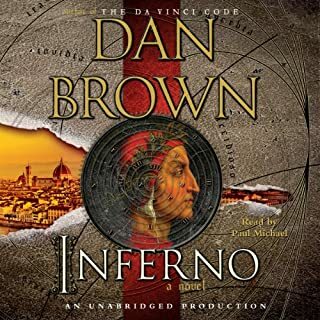 Where does Inferno: A Novel rank among all the audiobooks you’ve listened to so far? I greatly enjoyed it. 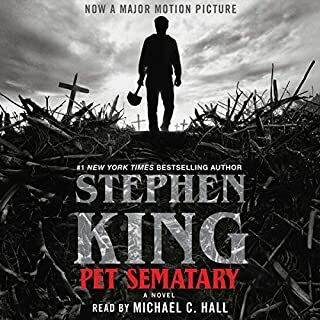 It's not my favorite audiobook, but it certainly held my attention better than most! I am an art history PhD student of Italian Renaissance art, so I greatly enjoyed being able to follow the intricacies of the story and picturing its various sites and objects in my head. I found it great fun. I've never heard any of Paul Michael's other work, but I greatly enjoyed his narration. His accents are very good! No extreme reactions, but I'm not terribly reactive. I really enjoyed this! I like listening to Dan Brown's books more than reading them (although I enjoy that, too). 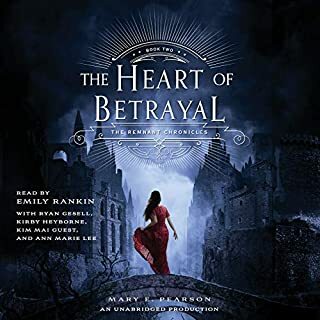 His fast-paced, intricate plots work great for audiobook. I wouldn't, and it PAINS me to say that. 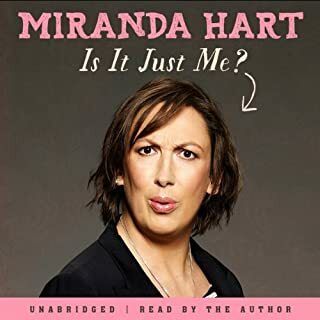 I absolutely adore Miranda Hart--Miranda is one of my all-time favorite TV shows and I look up to her as a person--but this book just didn't do it for me. I went in expecting to break a rib laughing, and I found that it was... well... sort of boring. A lot of the jokes were repeats from her comedy appearances and the TV show, and I found it very hard to hear even when blasting it in my car. I haven't listened to any of her performances before, but I have watched her television show religiously and repeatedly. I love her, but I didn't love the book. 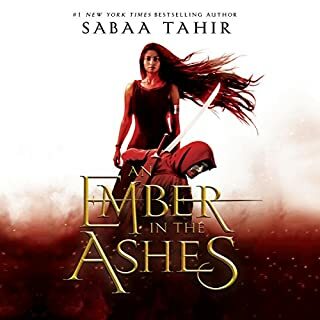 I know that it's sacrilege among the YA community to dislike Sarah J. Maas's books, but I just can't get into them, and this one was no different than the Throne of Glass series. I'm just not into it. It was an entertaining listen on a long car journey, but I won't actively seek out the sequel. 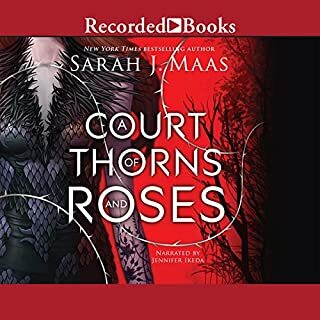 Has A Court of Thorns and Roses turned you off from other books in this genre?